 Use the following form to contact DeeperBlue.com via email. Your email will be read but due to the large volumes of emails received a reply may not be prompt. Email us by filling in the following form (PS: on some browsers, you’ll have to scroll way down the page to find the form). Note: If you have some news you’d like to submit to us please use this form instead.